Broken Refrigerator? 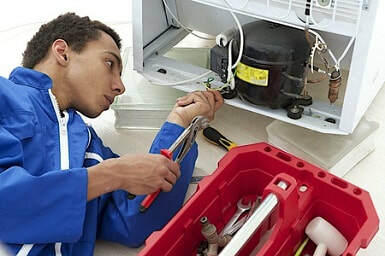 Get your Fridge Repaired Today in Norwalk, Connecticut. 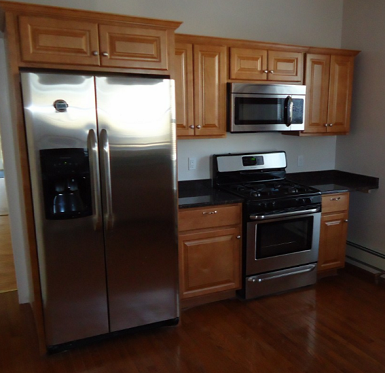 Looking for Refrigerator Repair in Norwalk, CT? You're in the right place because no matter how badly broken your fridge is we can have it up and running today.